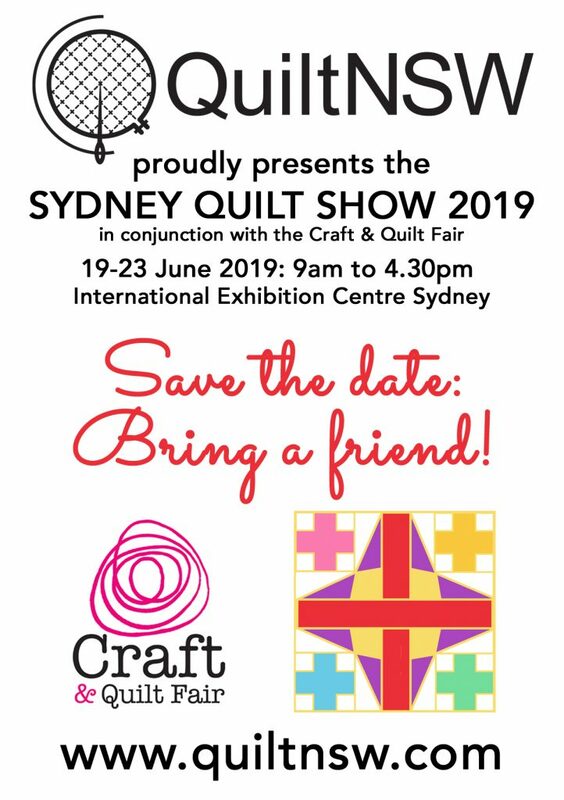 The Quilters’ Guild of NSW Inc, operating as QuiltNSW, was established in 1982 and aims to promote the art and craft of patchwork and quilting. 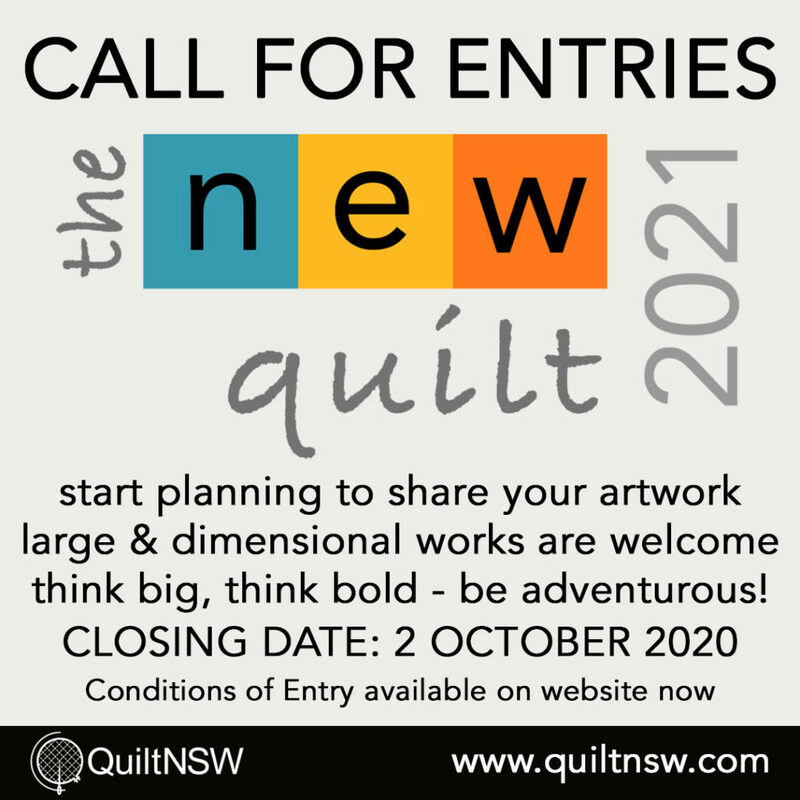 Membership is open to anyone with an interest in the craft, from the beginner to the professional. Click here to view the complete sponsor listing.